The Medina Raptor Center will be presenting a program at the general meeting of the Greater Akron Audubon Society. Come learn about the day-to-day life of a wildlife rehabilitator with our expert educators and a few of our ambassadors, too. Our educators and ambassadors will be at this annual event hosted by the Medina Park District to celebrate Earth Day! 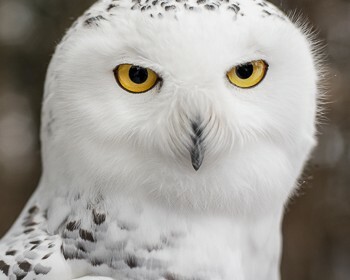 Visit the Cleveland Metroparks for the annual Bird of Prey Weekend at the Rocky River Nature Center. The event lasts all weekend, but we will be there on Sunday with several of our educational ambassadors. We will be giving two separate presentations this year on two different topics. Come out and see us! The annual Shreve Migration Sensation draws birders from across the state for a festival to kick off the spring migration season. We will be set up inside and outside Shreve Elementary with our educational ambassadors. Join the Medina Raptor Center (MRC) at the Wolf Creek Environmental Center to meet our owl ambassadors and learn about owls in our area. The program is open to the public and is kid friendly. 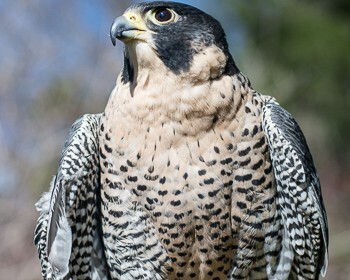 Join the Medina Raptor Center (MRC) at Findley State Park to learn about birds of prey and the MRC’s rescue, rehabilitate and release program. The program is open to the public and is kid friendly. Come join us at the Medina Raptor Center for this once-a-year event. We will start the night off with an educational program including some of our own owl ambassadors, owl-themed snacks, and warm beverages as the sun sets. Once dark has fallen, we will lead a short hike and try to call in some of our resident nocturnal raptors. Pre-registration for this event is required and attendance is limited to 20 attendees. A donation of $10 per person or $50 per family is requested in advance of the event. You should wear sturdy shoes and weather-appropriate clothing as this event will be entirely outside. We recommend no children under 8 at this event. Join the Medina Raptor Center will be at the Chatham Apple Butter Festival at the Chatham VFW on Sunday, October 15 at 4:30 PM. Open to the public and kid friendly. 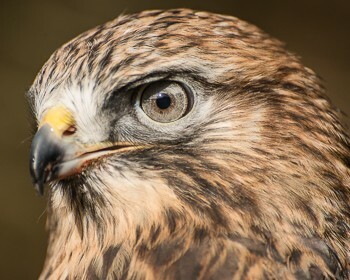 Join the Medina Raptor Center (MRC) at the Wolf Creek Environmental Center to learn about the MRC’s rescue, rehabilitate and release program for birds of prey. The program is open to the public and is kid friendly. More information coming soon. 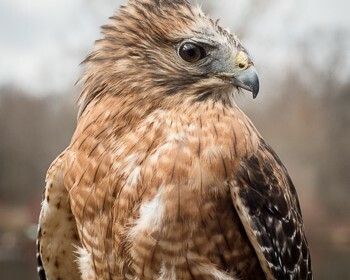 Join the Medina Raptor Center (MRC) at Findley State Park to learn about birds of prey and the MRC’s rescue, rehabilitate and release program. The program is open to the public and is kid friendly. Check back for more information.